In the market for a new bike? Trek's got you covered! 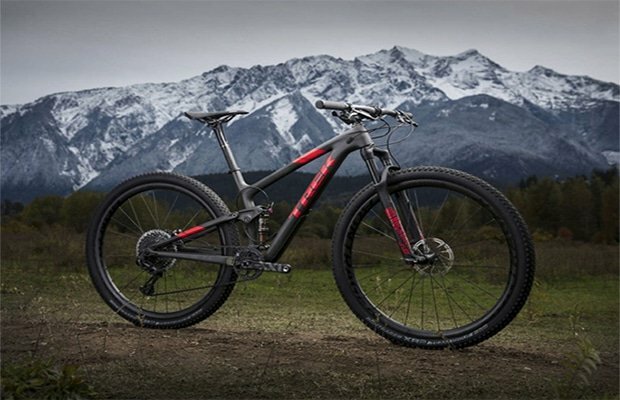 From now until April, Trek’s Top Fuel bikes come with a free adventure worth R8,000! Over 3 days in May, you’ll enjoy flowing trails from Himeville in the southern Drakensberg to Scottburgh on the KZN south coast. With three categories—Race, Adventure, and Trail—that follow the same route to the sea, there’s an sani2c event for every rider. 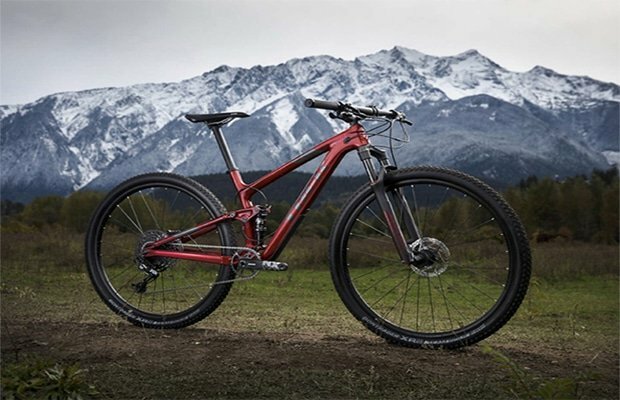 It’s right for you if… You don’t want to ride trails, you want to fly across them – and you want a bike that can match you mile for mile through races and marathon single-track sessions. You appreciate the performance advantage of carbon and want a super-light bike with race-level components and suspension. Learn more. It’s right for you if…At night, when you’re lying in bed after a hard ride, you close your eyes and dream of carbon and the best XC parts available. Whether you’re racing or training, you want to be the fastest. You want a bike that exceeds expectations in all categories – light weight, strength, speed and efficiency. Learn more. 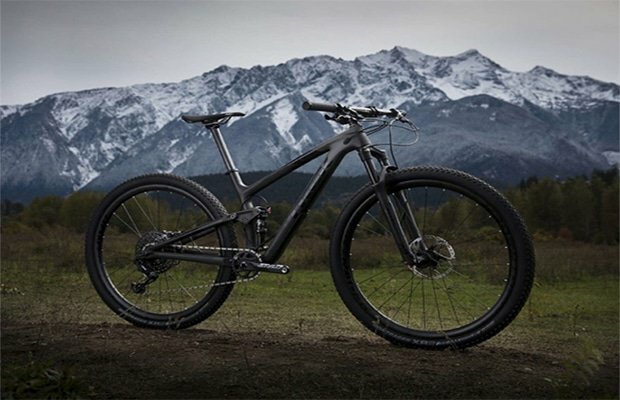 Top Fuel 9.7 is a high-performance full-suspension cross country mountain bike with an OCLV Mountain Carbon main frame. It’s light, stiff and built for smooth speed with 100 mm of front and rear suspension travel and a 1×12 SRAM NX drivetrain. It’s also equipped with a TwistLoc remote suspension lockout, which lets you lock out the front and rear suspension simultaneously with a simple twist of the grip. It’s right for you if…You ride singletrack fast, and you’re no stranger to XC races. You want the lightweight advantage of carbon, performance parts and incredible suspension – and you want it all at great value. Learn more. Find out more about this promotion.